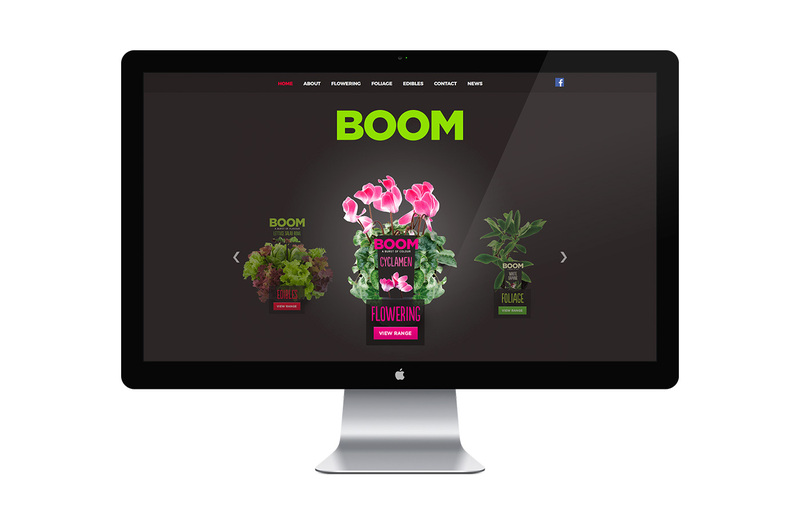 Boomaroo, one of Australia’s leading nurseries for vegetable seedlings and greenlife, required a brand developed for a range of edible and flowering plants to be sold in Bunnings. 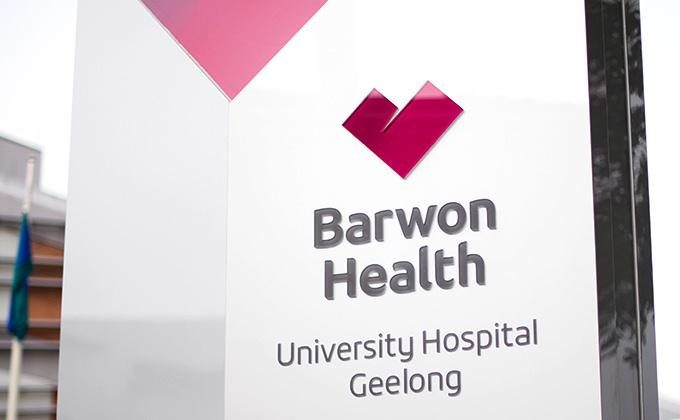 An opportunity was identified to stand out from the plethora of uninspiring brands on offer in the marketplace by positioning the new brand as a gourmet foodie/health/lifestyle choice. 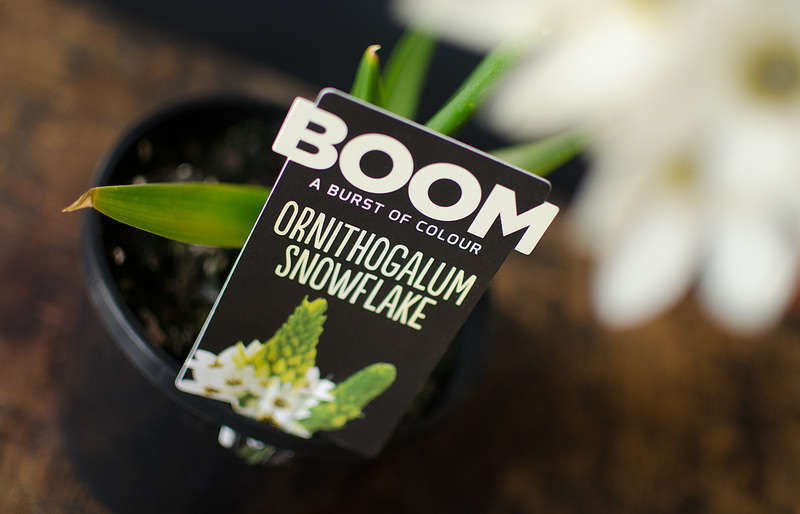 Capitalising on the appetite for quality products for the home and plate as demonstrated by the popularity of TV shows like MasterChef and The Block, Grindstone created BOOM, a premium looking product at a reasonable price point. 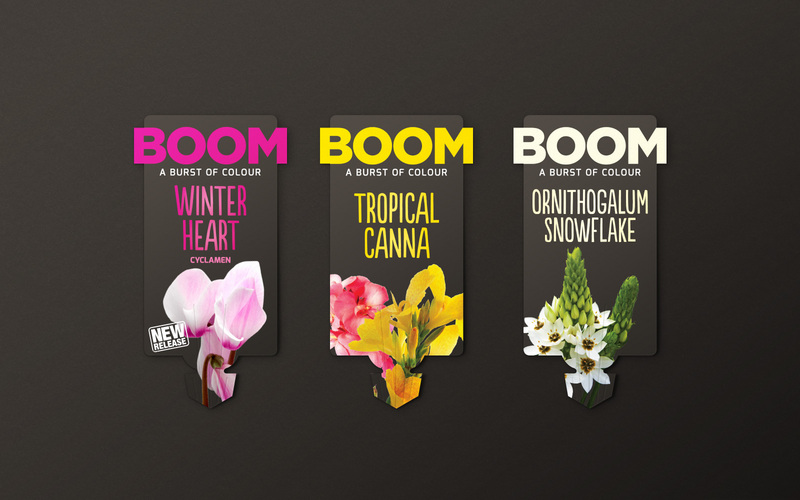 The name BOOM, along with its accomanying taglines ‘a burst of flavour’ and ‘a burst of colour’, was developed to emphasise the impact of the colours and flavours of the flowering and edible ranges. 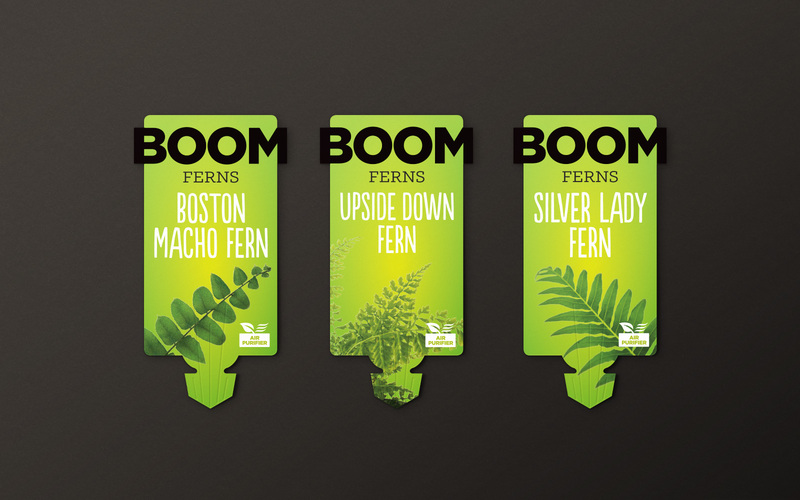 It is also a clever play on the parent brand Boomaroo. 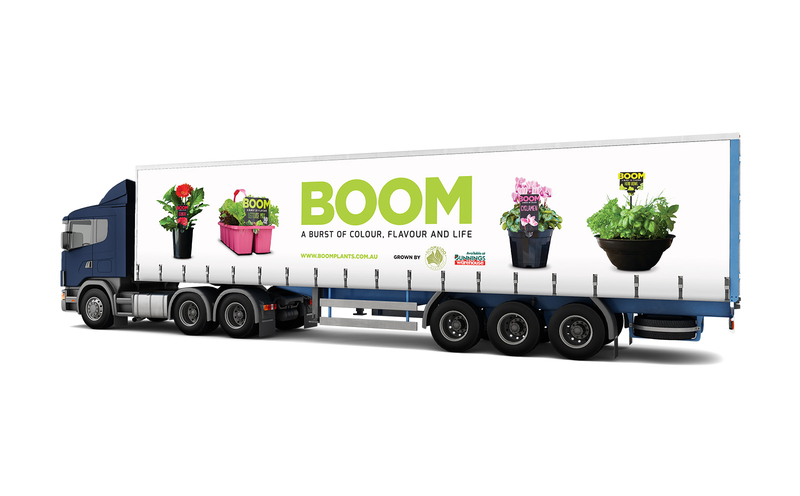 BOOM has been successfully deployed into Bunnings stores across the country with huge success. 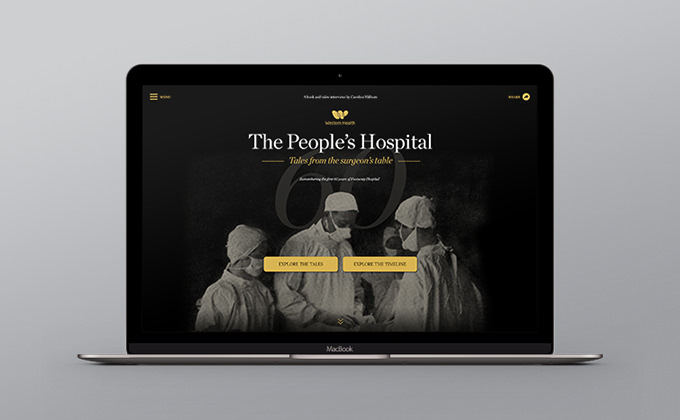 Sales have seen an increase of over 200% in the first year. 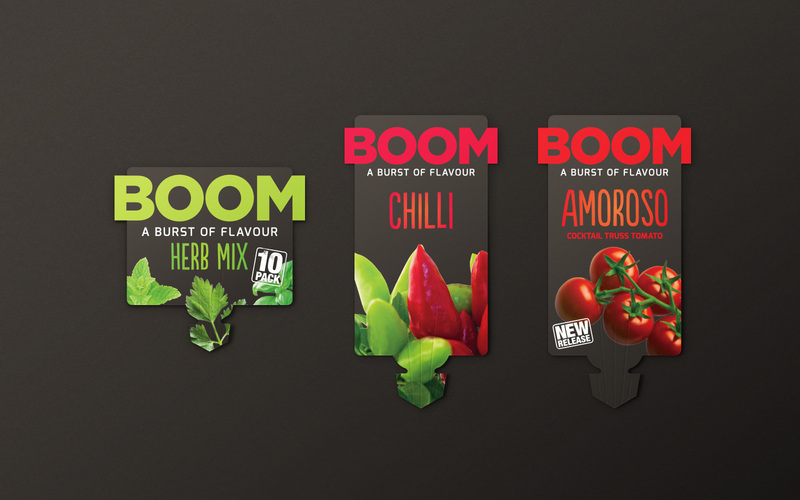 Further label designs are now under development to further segment the market and increase sales.